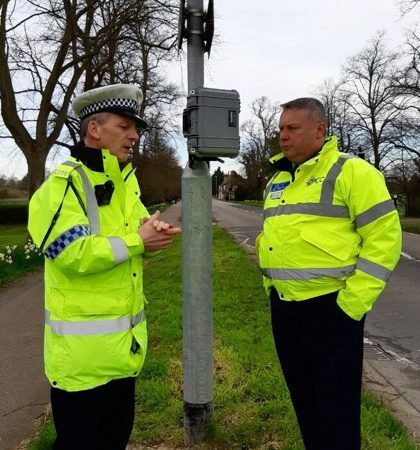 The Strategic Alliance between Bedfordshire Police, Cambridgeshire Constabulary and Hertfordshire Constabulary continues to strengthen following agreement being reached on 14 May to progress collaboration of the Human Resources and Learning & Development functions. Collaboration across these functions is expected to save around £4.3 million which will contribute to the £61.1 million shortfall the forces are currently facing between now and 2019/20.  Simon Parr Chief Constable for Cambridgeshire Constabulary said: “After months of planning I am really pleased that we are now moving forwards with our collaboration plans. A collaborated Human Resources and Learning & Development function will ensure that across the three forces we are able to effectively respond to and support the complex business of policing. Collaboration of Human Resources and Learning & Development will be on a phased basis with the first phase being to appoint a single Senior Team by July 2015. Agreement on a preferred option for Firearms Licensing was also reached this week. Under the plans the collaborated unit would continue to operate from locations in Cambridgeshire and Hertfordshire. 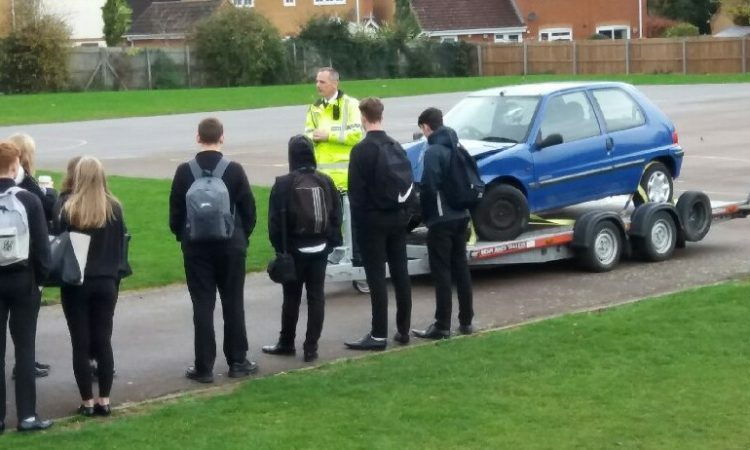 These proposals are expected to save around £224,000. Staff will now be formally consulted on the proposals. Human Resources (including Learning and Development) is responsible for the core functions of employee relations, workforce planning, recruitment, training, development, pay and conditions, health and wellbeing and other key services relating to people. In December 2013, the three Police and Crime Commissioners signed a ‘Memorandum of Understanding’ to proceed with collaboration in the areas of Organisational Support (e.g. : Finance, Human Resources and Learning and Development) and Operational Support (e.g. : Force Control Rooms and Firearms and Explosives Licensing). Collaboration across these business areas will help to protect frontline policing across the three counties. Extensive scoping work has highlighted the advantages that collaboration can deliver to meet the challenges each force continues to face whilst protecting frontline policing and service delivery as much as possible. Future collaboration will support the three-force collaboration already in place across a number of Protective Services functions (operational functions that are delivered to support locally-based crime investigation, response and neighbourhood policing, e.g. Major Crime, Firearms and Roads Policing) with these areas also being reviewed and refined.